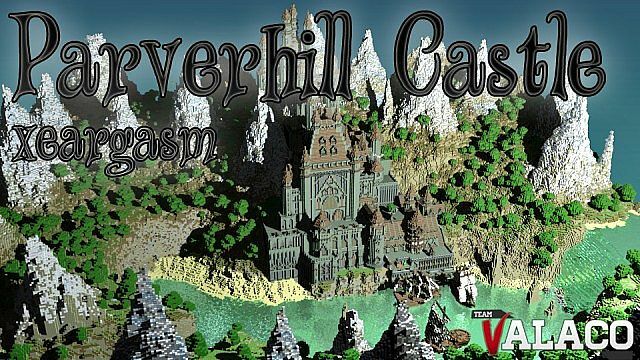 Parverhill Castle is an ancient keep built on a rocky mountainside. The castle overlooks a lake which is its main source of food for the people. The castles prosperity is low and what the castle lacks in money it boasts in simpleness of living and architecture. This beautiful castle was constructed by XEARGASM of Valaco, and the surrounding terrain was terraformed by LogicalLlama.